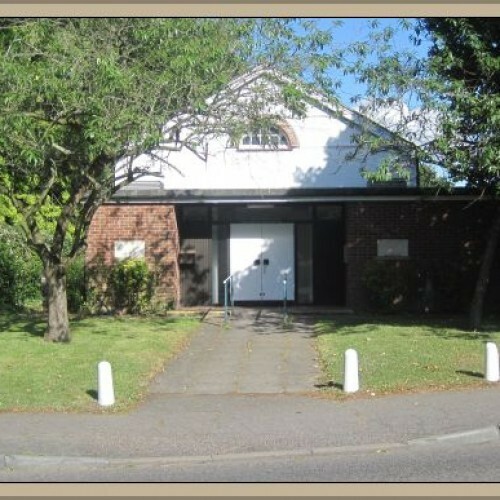 The High Wych Memorial Hall is situated in the centre of High Wych - a small village located near Sawbridgeworth in Hertfordshire. 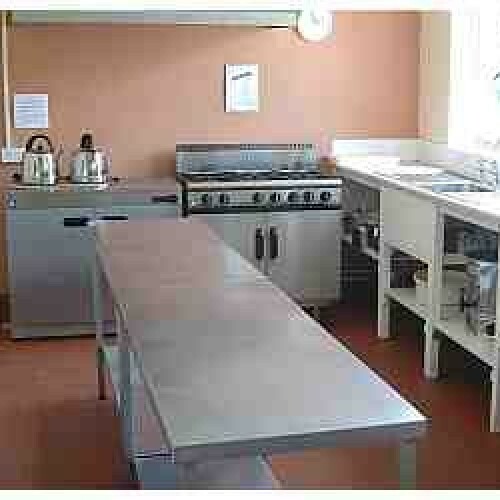 The hall offers an excellent range of facilities ranging from an up-to-date and well-equipped kitchen, a large hall complete with stage and fast broadband Internet Wi-Fi that is accessible throughout the Main Hall and Committee Room. 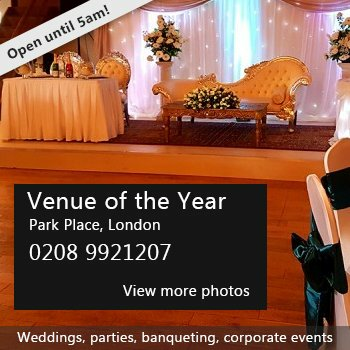 The hall is in regular use for a range clubs and classes and is the ideal place for a special celebration - be it a wedding, a children's party or a dance/disco. Decorated and maintained to a high standard throughout, you can be assured of warm welcome to comfortable and pleasant surroundings. Availability: weekdays, weekends, evenings, public holidays. 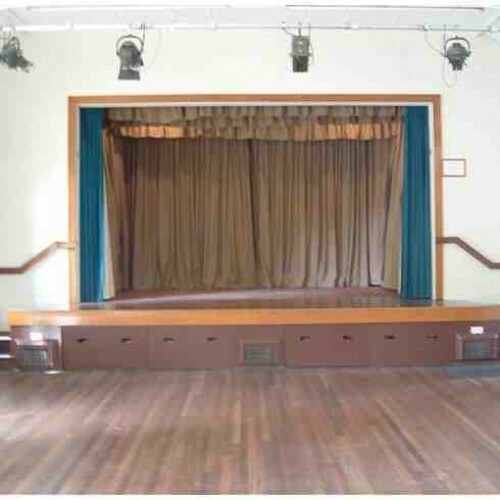 There have been 0 reviews of High Wych Memorial Hall. 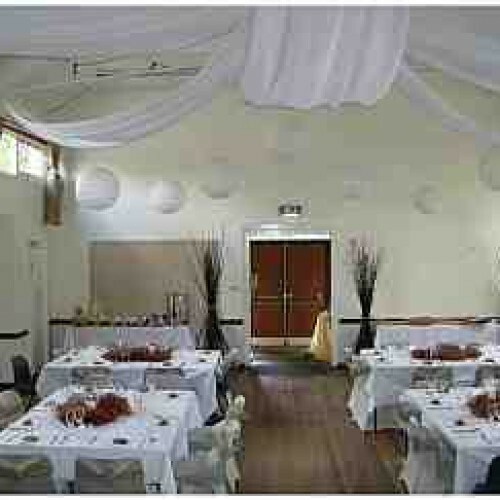 If you would like to send High Wych Memorial Hall a booking enquiry, please fill in the form below and click 'send'. Perhaps some of the following halls within 5 miles of High Wych Memorial Hall would also be of interest?